The DaNinjas Dojo opened in October 2017. It is a space for learning and sharing. It was created as a place to discover a new world, to reach more people, and to share our deep enthusiasm for Asian culture and dance with you! We have regular dance classes, as well as occasional workshops on different styles of dance. 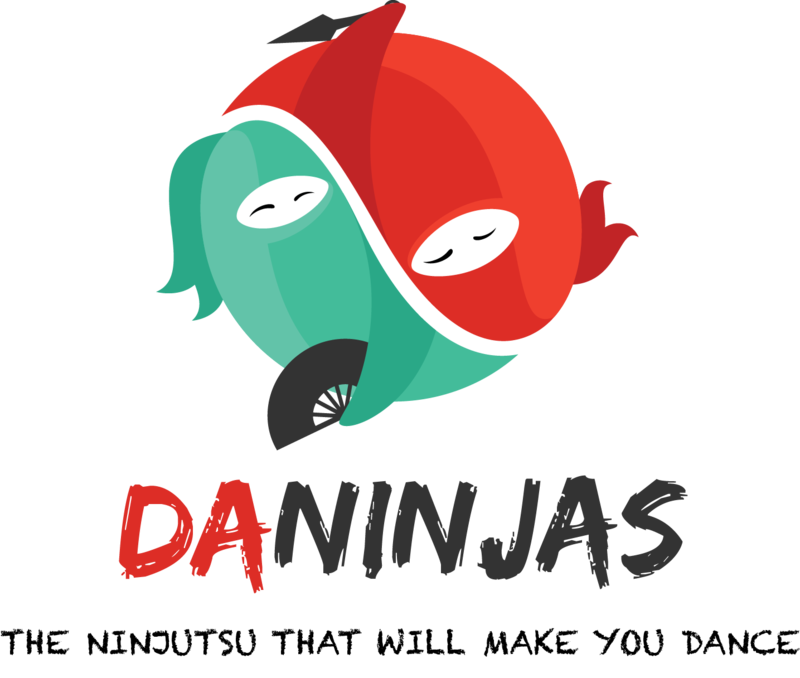 Follow us for updates on our activities at the DaNinjas Dojo! The DaNinjas Dojo is not meant to be only a space about dance instruction. We want to bring you a place for artistic creation around the Asian cultures, where the traditional and modern aspect can merge. A space for learning and growth. Where anyone can participate on this cultural exchange. A space where not only our crew invests more time to prepare better content for its fans, but also a place in which new people can find their enthusiasm in something new.